Eternal‘s heading to PAX East in Boston next week, and we’ve got swag! Read on for how you can get yours, even if you’re not heading to the show! You can A-Space your opponents in style while wearing one of those bad boys! 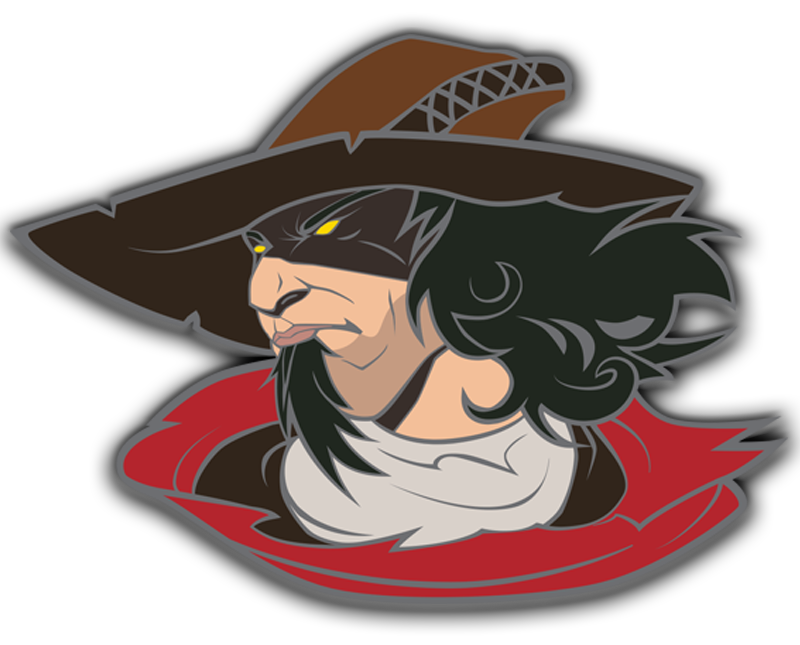 Now, to celebrate the newly-released Jekk’s Bounty campaign, we’re releasing a second sweet collectible pin: Jekk, the Bounty Hunter. If you are at PAX East, come say hi! We’ll be in Booth 18114 all weekend playing Eternal, Lanterns, and Clank! (including the new Sunken Treasures expansion). 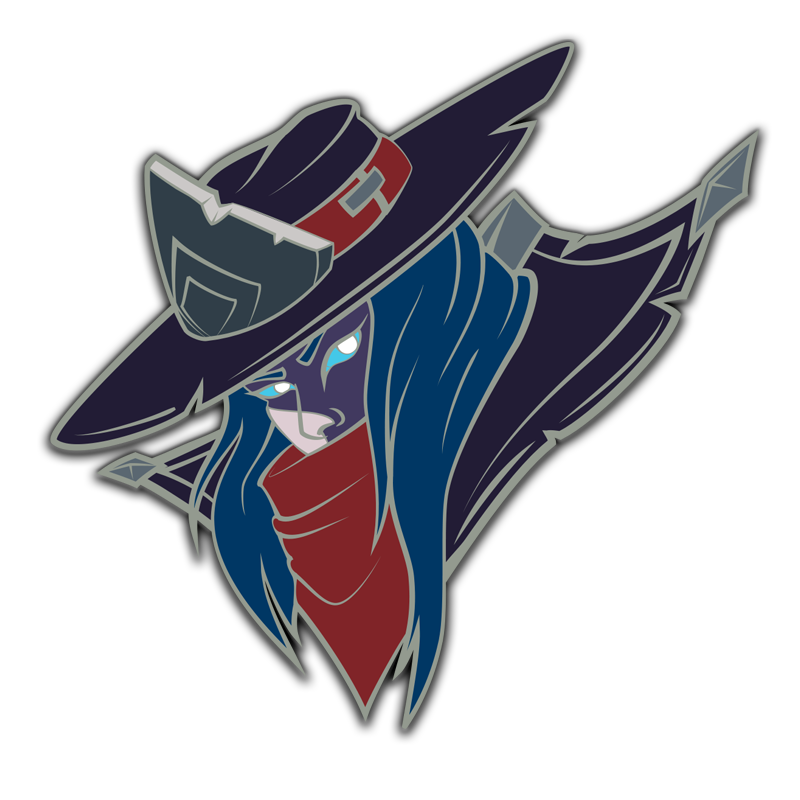 Pins will be on sale for $15 each, or any two for $25. You can also win a pin of your choice by playing a game of Clank! — the winning thief from each dungeon run gets their choice of the loot. If you are not at PAX East, you can still get your share of the swag! 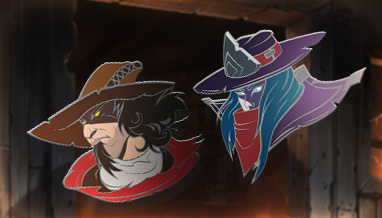 From now until the end of the convention next Sunday, your first Ranked or Draft win each day will get you one entry in a drawing for one of ten paired sets of Jekk and Bandit Queen pins. So hop in a game and win your way to pinny glory!